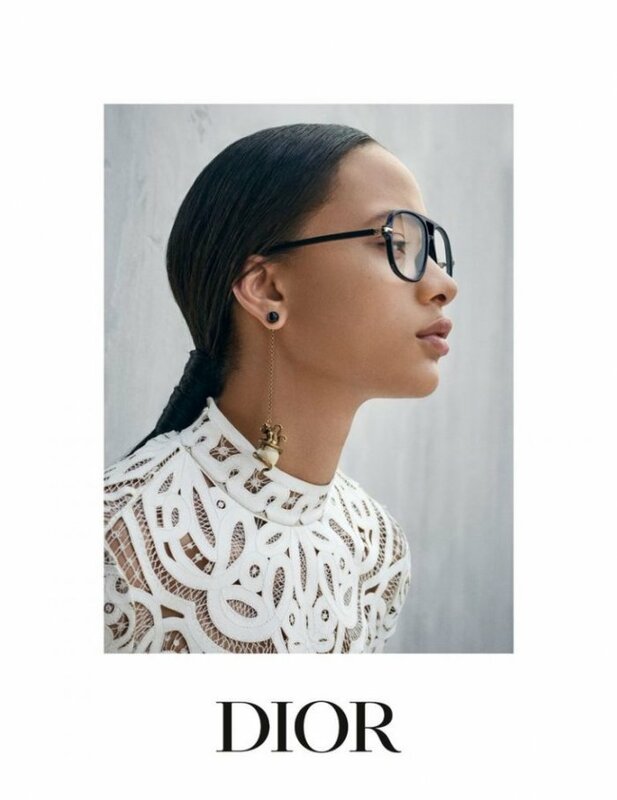 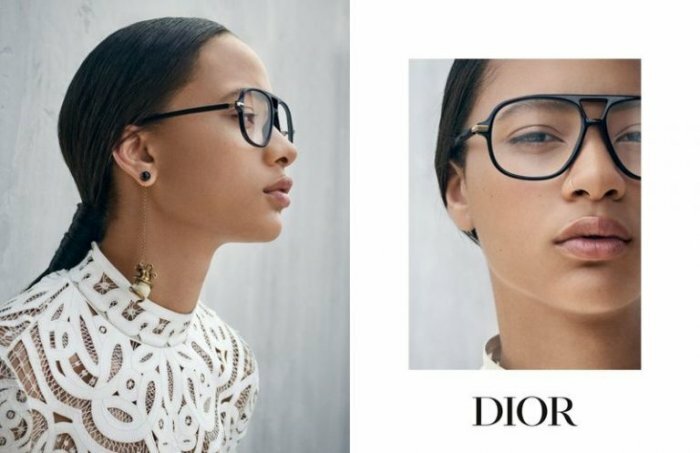 Selena Forrest looks ready for her closeup as the face of Dior Eyewear’s cruise 2019 campaign. 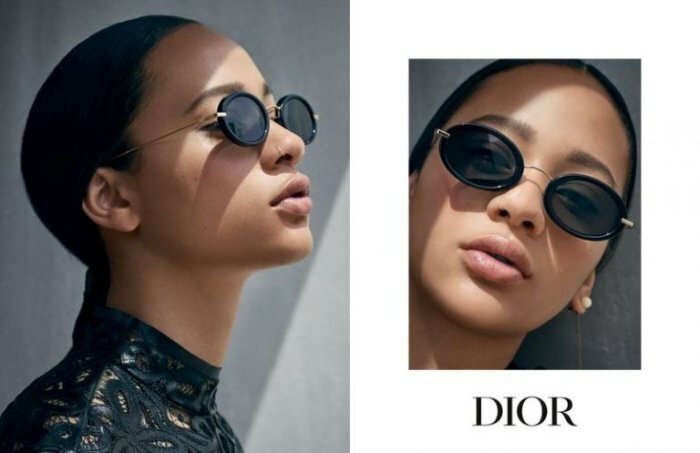 The American model poses in front of the lens of Viviane Sassen who also shot the season’s ready-to-wear line starring Jennifer Lawrence. 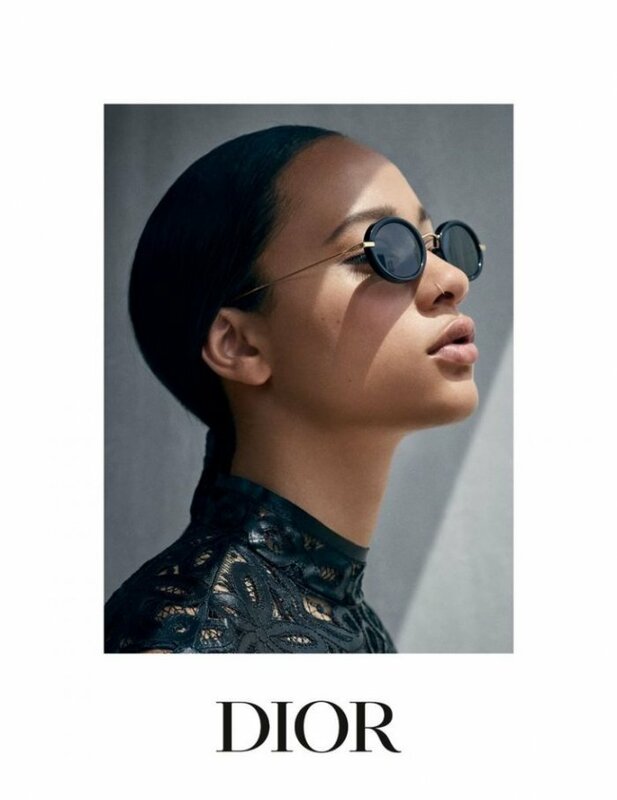 Made with art direction by Fabien Baron, the advertisements focus on sleek optical and sun frames. 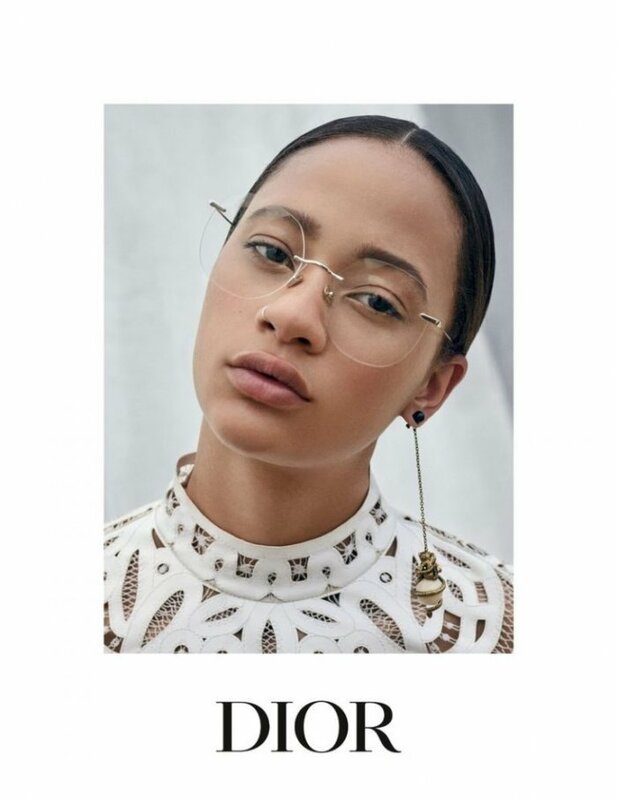 From oval to square frames, Dior offers a range of accessories. 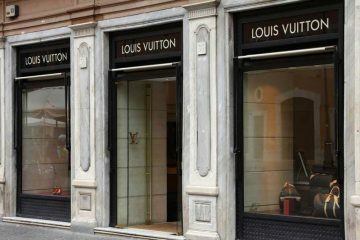 Styled by Elin Svahn, Selena impresses while wearing embroidered tops of leather and lace.